The annual Art Show everyone looks forward to opened on Friday night the 16th of November. Run the same weekend the ever popular Avalon Market Day occurs, this showcase of brilliant local Artists fills the main hall in the Avalon Recreation centre with a feast for the eyes, mind and spirit. 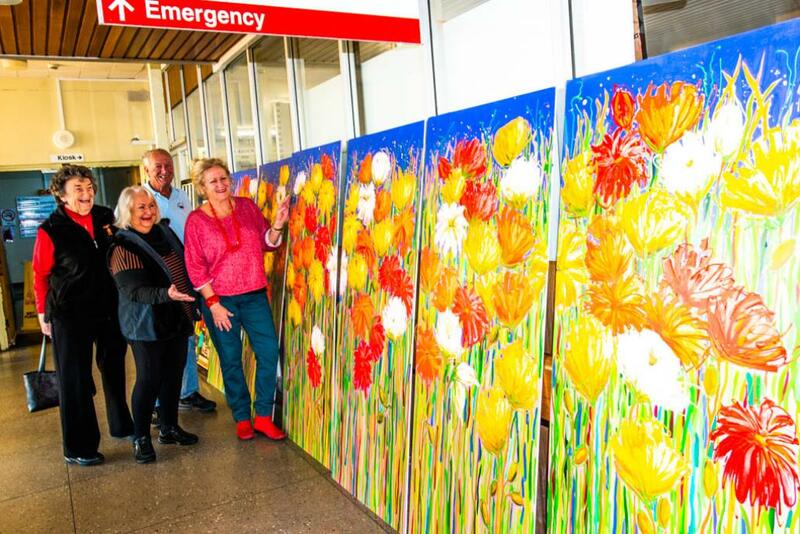 Lorrie Morgan and Debby Waters, founders of the Pittwater Community Arts group which facilitated and supported the wonderful Pittwater Artists Trail, have again brought an eclectic mix of works together. 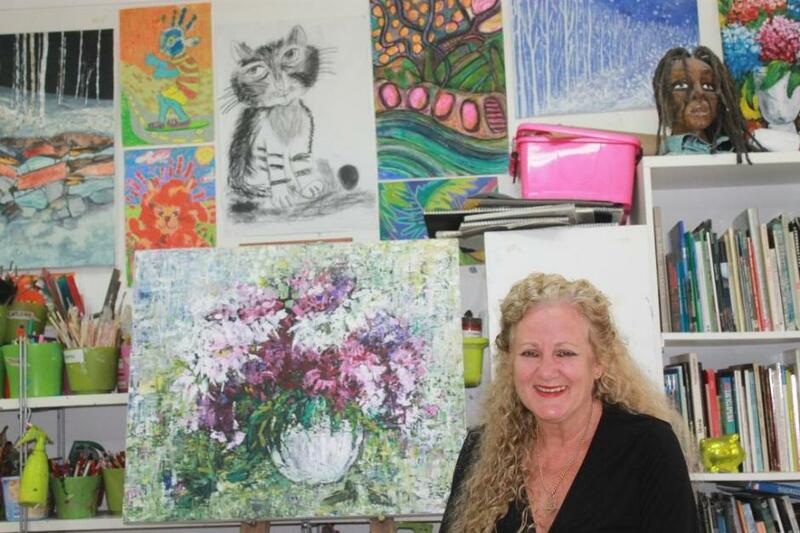 This dynamic duo of Pittwater Art are both Artists themselves, so they know how to look after other Artists and have devoted decades to promoting others works and providing opportunities for our local Arts to develop. Both Lorrie and Debby will also be exhibiting some of their own works. This year around 35 Artists have exhibited a wide range of Mediums for the 2018 Avalon Beach show. Katherine Roberts, Head Curator of the Manly Art Gallery and Museum opened the 2018 show, congratulating the Artists on the quality of their works and noting there were many that showed the influence of the local environment on the Artists. The connection between art and its effects on wellbeing has also long been upheld in the medical and artistic worlds, and this was evident on Friday evening as visitors sipped bubbly wine and strolled through pavilions of a diverse range of creations. Here and there those red stickers that show a work has been acquired would also add the aspect that having something you love to gaze at, wear, sit on or enjoy also contributes to wellbeing. For many, having a local scene or a work by a favourite Artist is a combination of all these. 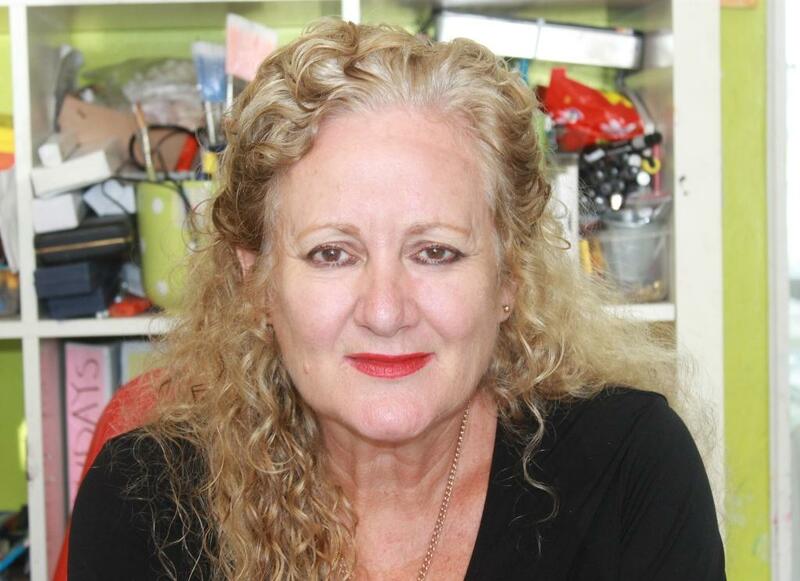 “This is our 14th year of running this very successful show firstly under Pittwater Community Arts and now Mixed Palette and we look forward to seeing everyone enjoy the works.” Lorrie Morgan, founding member and PCA President said. Some of this year's works run below. Please bear in mind a photograph can never capture the vibrancy, form or true colours you will get from seeing these works up close and in person. Mixed Palette teaches highly imaginative and creative mixed media classes for all ages, pre-schoolers to adults. Learn everything from layering, acrylics, oils, glazing, printing, collage etc. You will be encouraged to gain confidence to develop your own style and apply this to your work. You will be working in the most inspiring studio, which is flooded with natural light, and every wall is adorned with colour and creativity. Mixed Palette also offers specialist courses in Mixed Media, Mosaics, Printmaking and Decorative Art. The studio runs very exciting and stimulating children's holiday workshops. Children will explore their own creativity across a range of mediums -paint -collage -mosaics etc. The studio also runs specialist workshops for adults in painting, mosaics and print making. Tasmin Witkamp - surfboards of Avalon, Narrabeen and Manly - Tasmin is a 4th generation Avalon Artist. Patsy Clayton-Fry, indefatigable Newport Sculpture Trail founder helping out, again! Eileen Gordon, President of Mona Vale Hospital Auxiliary with Lorrie Morgan, President of Pittwater Community Arts, and Debby Waters. At back is Eric Martel, PCA member, who helped put up the mural. Lorrie's sculpture, ‘Little Red Rooster’ won Third prize at the Royal Easter Show. "This was my first attempt at mosaics."